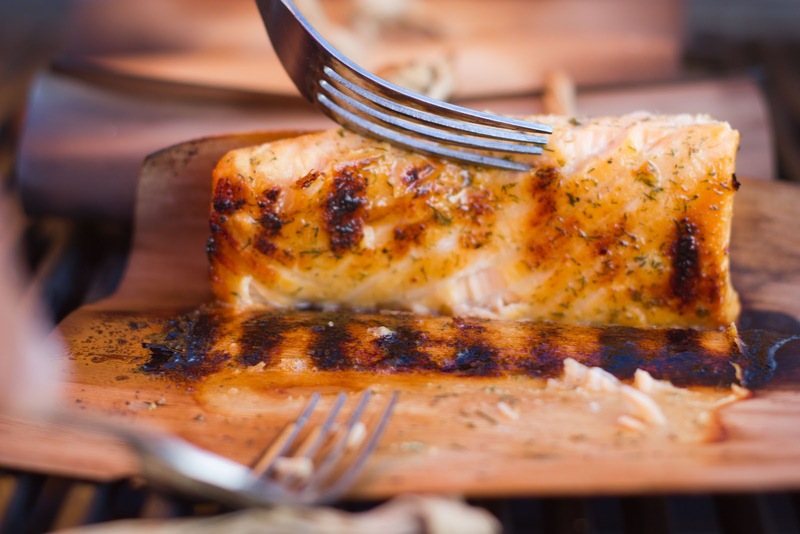 Salmon fillets always taste great even with the simplest marinade. This week I tried grilling the fillets wrapped with pre-soaked cedar grilling paper. This paper infuses a subtle cedar flavor into the food while keeping it moist and tender. I kept the marinade really simple and served it alongside steamed veges and simple pasta. 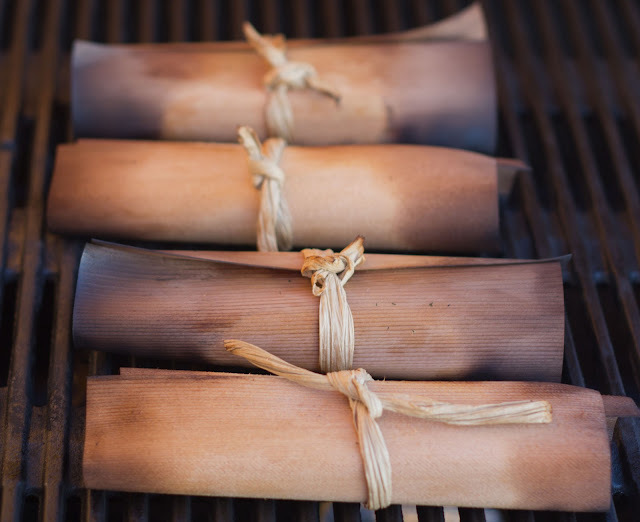 These cedar grilling papers are available in the food stores. They need to be soaked for 10 minutes prior to wrapping the food. These papers come with a raffia twine which can be used to tie the bundles. If they don't come with the twine you can use kitchen twine or for a fancy bundle use green onion or leek greens. Soak the cedar grilling paper for 10 minutes just to make it a little pliable. Mix olive oil, lime juice and zest, garlic and dill in a small bowl. Season the fish with salt and pepper on both sides and pour the above marinade over the fillets. Let them hang out for 10 minutes while the papers are soaking. 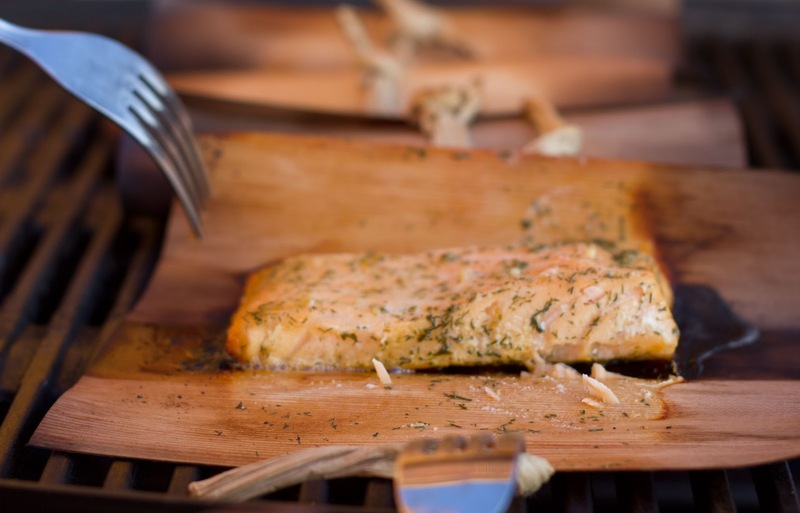 After 10- 15 minutes, place the fillet face down in the center of the cedar paper parallel to the wood grain and fold the edges. Tie up with the string. Place seam side up on a preheated grill 400F and cook for 3-4 minutes per side till done. 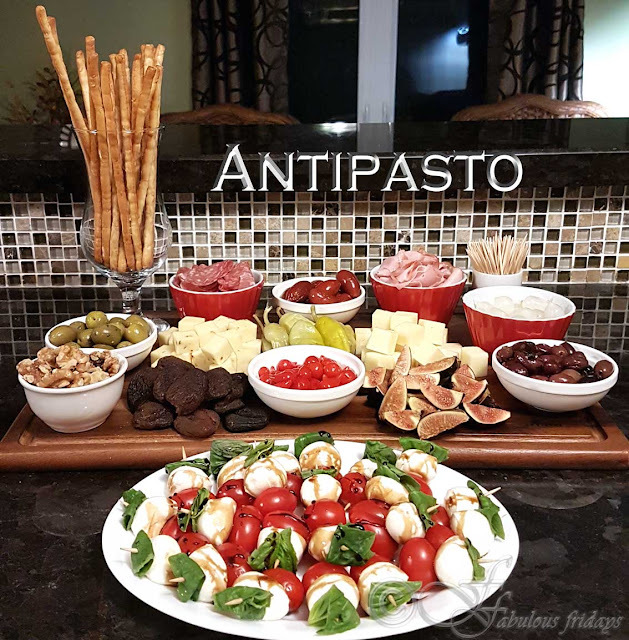 Serve straight on the dinner plate alongside pasta and steamed veges and enjoy. Spaghettini is just like spaghetti, only thinner. Cook according to package directions and serve with any pasta sauce as you like. 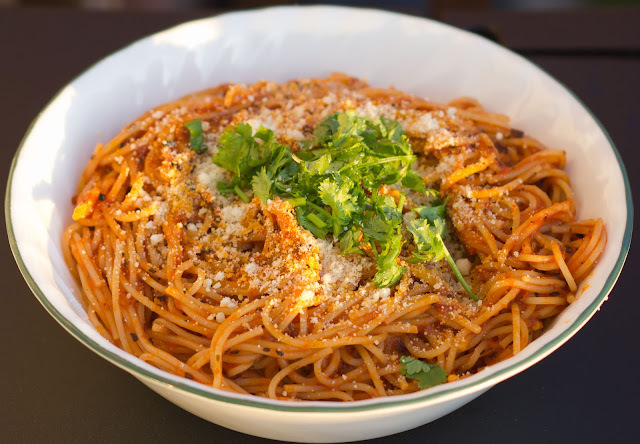 Click here for my pasta sauce recipe.